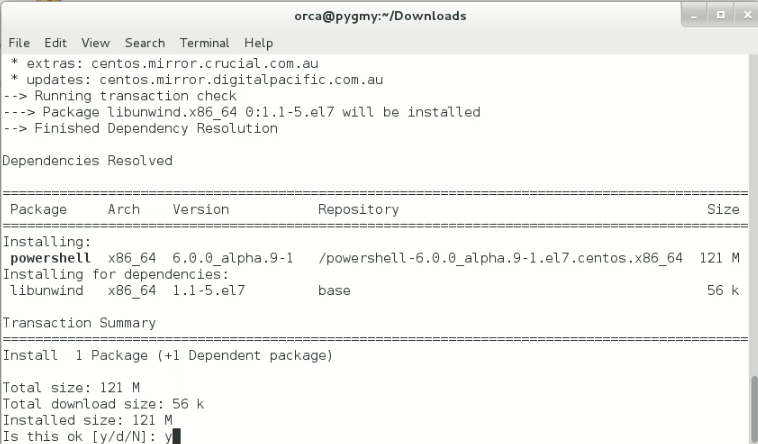 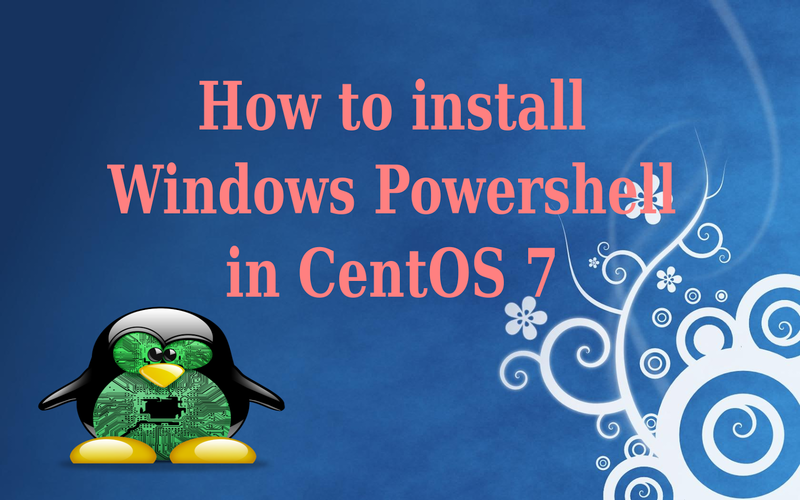 Installing the new release open source PowerShell is as easy as a single line command .In this tutorial, I will show on how to install PowerShell in CentOS 7 . 1) Download package file from Github . 2) Install PowerShell in CentOS 7 . 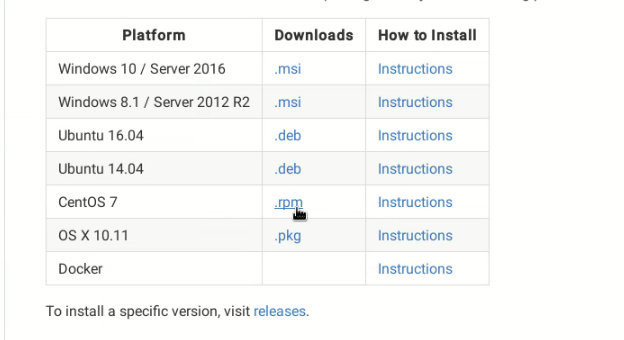 Go to the location where the file is downloaded . 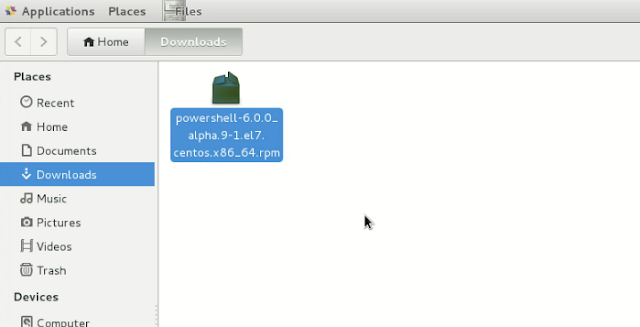 In this example, I save the file in Downloads folder . During the installation, you will be prompted to install the package dependencies for PowerShell.Proceed the installation by typing "y" .